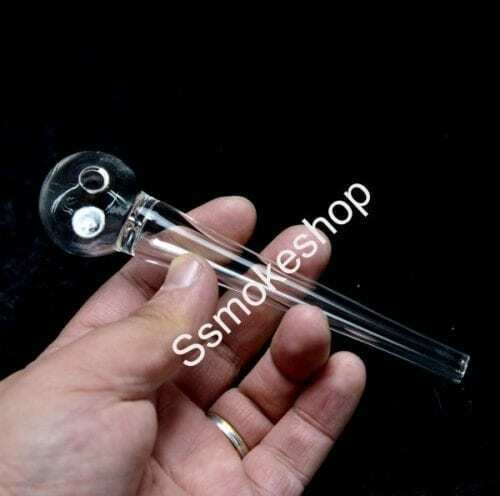 View cart “Water Pipe Bong 8″ 14 Dome” has been added to your cart. Pyrex glass , thick and good quality, about 5″ to 5.5″ length. Didn’t expect the flat on the bottom of the bubble, i enjoy that nice little touch. First impression is perfect little piece, only thing left is to see its longevity. High quality piece of glass. Thicker than I thought. I’d definitely recommend this product! This is an incredibly thick piece, has some real weight to it, but still feels nice. Overall it has a high quality look and feel, and functions perfectly. Definitely worth buying, it will last a while. This is one the nicest and one of the sturdiest oil burners you can purchase. I would give 5 but for me I don’t use it enough to actually know the longevity of the pipe. The glass is very strong I dropped it twice already and it took it like a champ. Overall it’s a good quality product. 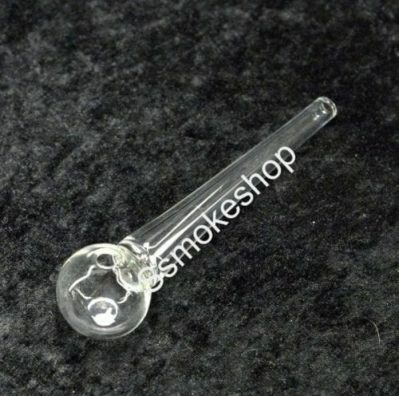 This set includes: a 14mm Globe dome (Female). 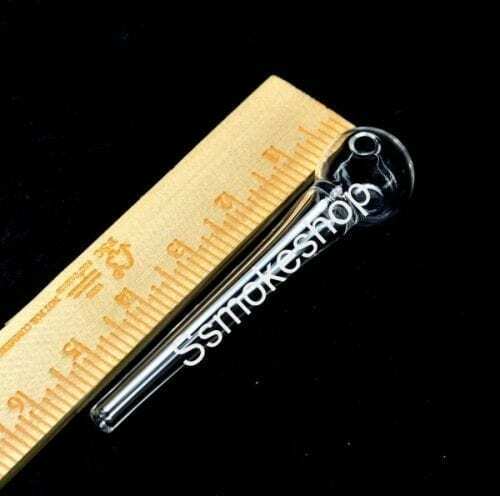 a 14mm Nail (Color may vary). 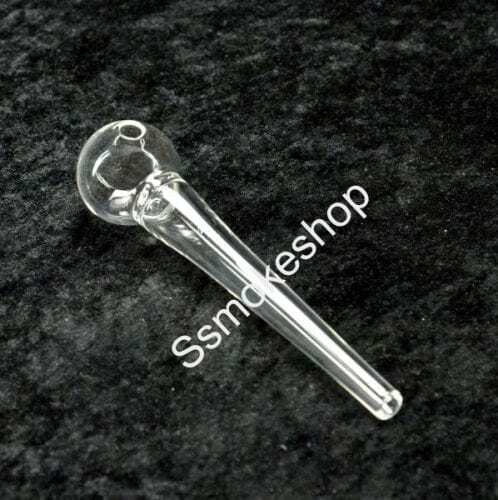 a 14mm 19mm Glass on Glass Angled adapter/Joint (Male/Male). a black pouch.